The Icelandic Chess Championship will start this Friday, April 15, in the resort of Eidar, near the town of Egilsstadir. Ten of Iceland’s strongest player, including three GMs, will contest the highly sought-after crown, in an event featuring some of the strongest line-up for years. The 9-round championship is being held in the eastern part of Iceland for the first time in 21 years. Last time around in 1990 – in the town of Hofn by Hornafjordur – the championship was won by then 15-year old (and now GM) Hedinn Steingrimsson, a record in the history of the championship, which has been held since 1913. In addition to GM Steingrimsson, only one other former champion, GM Henrik Danielsen, who topped the 2009 event, takes now part. 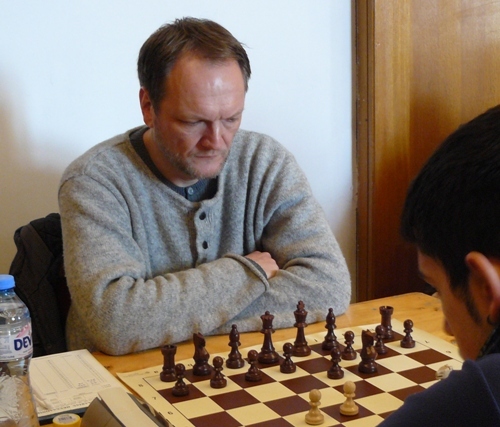 Eleven-time, and defending champion GM Hannes Stefansson, however, will be absent. Chess enthusiasts can follow live broadcast, starting at 2 PM GMT, on the Icelandic Chess Federation’s website.